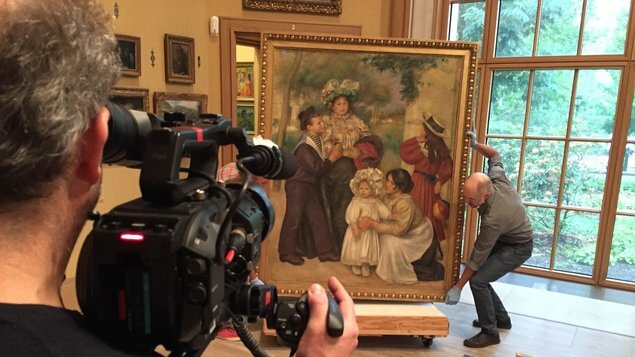 Pierre-Auguste Renoir is known and loved for his impressionist paintings of Paris. 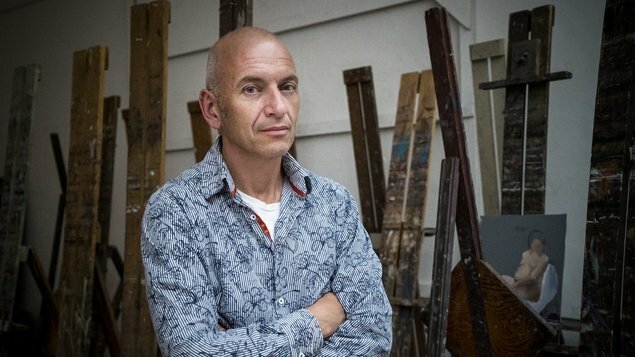 These paintings count among the world’s favourites. Renoir, however, grew tired of this style and changed course. 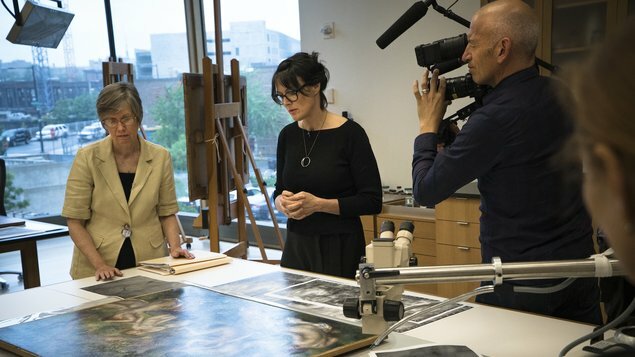 This stunning film – based on the remarkable collection of 181 Renoirs at the Barnes Foundation in Philadelphia – examines the direction he then took and why it provokes such extreme reactions right up to today. 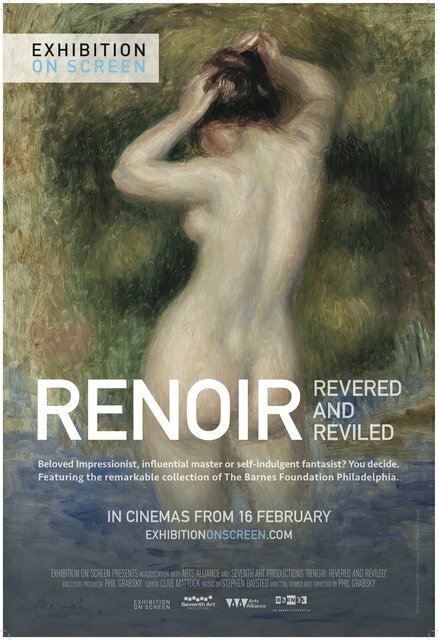 Some claim they are repulsed by Renoir’s later works and some claim they are seduced. 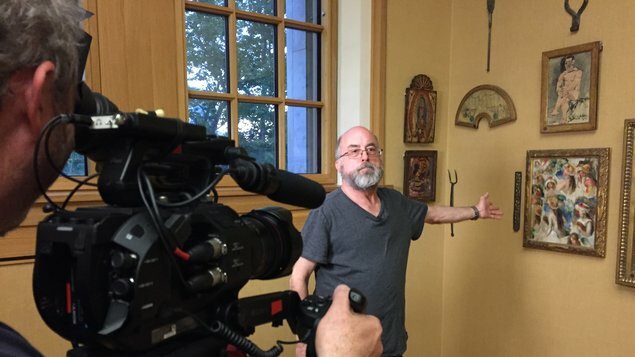 What may surprise many is that among the many artists who sought Renoir’s new works out and were clearly highly influenced by them were the two giants of the 20th century – Picasso and Matisse. 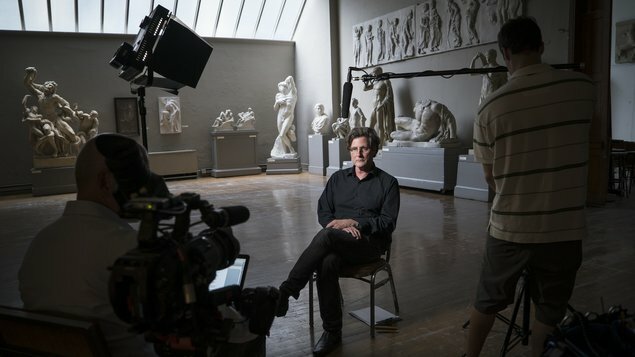 The film is a fresh new biography of this artistic giant but more than that it uncovers a rarely told story that places Renoir as a critical link between the old and the new. 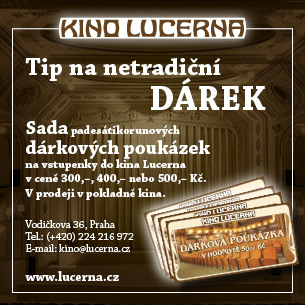 Kino Lucerna uses software for ticket sales Ticketware.